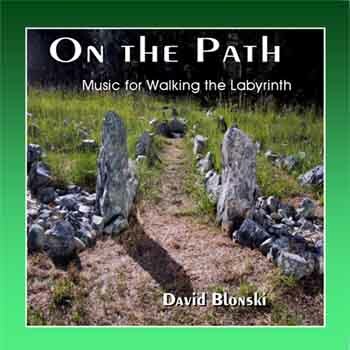 Peaceful and meditative music appropriate for Labyrinth Walking or any other meditative practice. Created by Labyrinth builder and musician David Blonski. This recording features a compilation of previously released songs and brand new material providing over an hour of introspective music.